Want a guaranteed weight loss? Thought about keto diet, right? Ohh!! But are you a vegetarian? Okay, that sounds difficult to follow. Not to worry!! 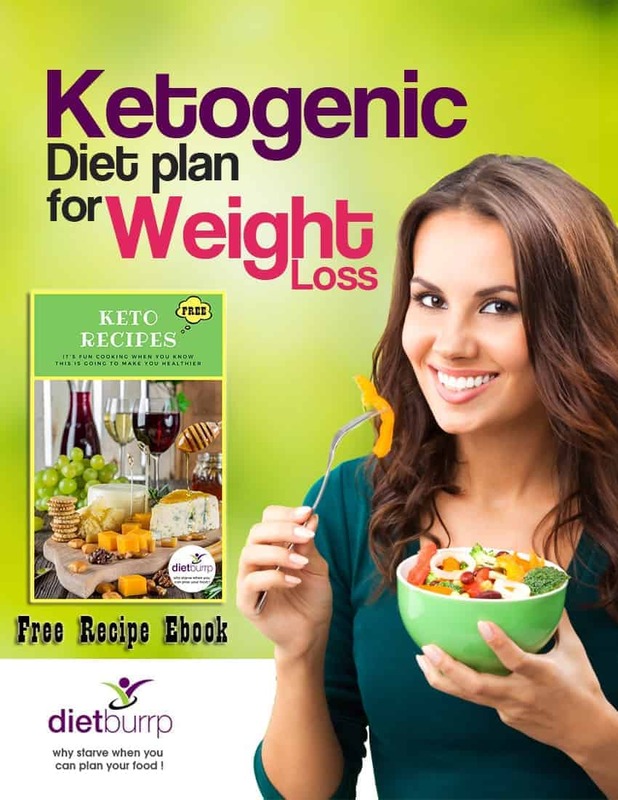 Let us introduce you to a modified Indian Vegetarian Keto Diet Plan for weight loss ( Veg Keto Diet ). What is an Indian Vegetarian keto diet ? The key point of any keto diet is to trigger the process called ketosis. It’s a process to push your body to utilize the excess fat as energy instead of using any carbohydrates. This is achieved by limiting carbs in the diet. Carbohydrates are the primary source of energy. If you limit its intake, the body is forced to use other sources for energy. This is where fats are broken down for energy. Eventually there is reduction in fat deposit and you lose weight. 65 – 70 % of fats. But, for vegetarians we will use a small amount of pulse and legumes . This gives us liberty to increase the amount of carbohydrates to 10 – 15 %. The protein will be 20 % and fats 65%. How To Modify the Original Keto diet for weight loss for vegetarians ? As stated earlier Indian Vegetarian Keto Diet Plan has high fat, moderate protein and low carbohydrate composition. So for vegetarians, any food that has high fat and low carbohydrates can make it to the list of keto diet. This will trigger ketosis in the body. The process will be slower than in regular keto, But weight loss will gradually fall in and you will soon start noticing difference. Restrict carbs: Indian diets are carbohydrate laden. So it is difficult for vegetarians to reduce carbs in the diet. Thus, we will try to reduce the quantity of cereals or pulses used during the day. But do include foods with high fiber content. It helps in weight reduction. Avoid sugar: Strictly avoid sugar to get desired results sooner. Avoid using artificial sweetener too. Artificial sweeteners are full of chemicals, bleach and many other harmful products. 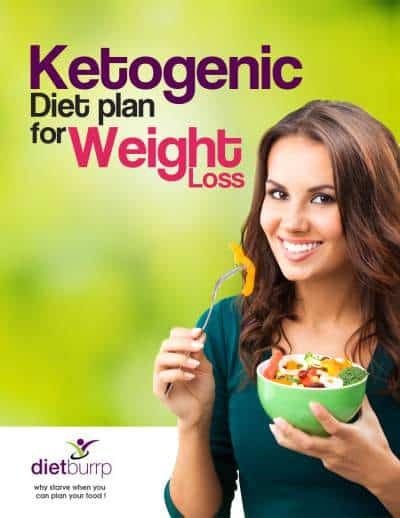 If needed you can include Stevia in your Indian Vegetarian Keto Diet Plan for weight loss. Fats: Coconut oil is easily digested. Ghee and oil can be used interchangeably. Butter is also a good option. Multivitamins: If required use multivitamins, omega 3, calcium and multi minerals capsules to avoid any deficiency. Here is a list of allowed foods in Indian Vegetarian Keto Diet Plan for weight loss. Bottle gourd, egg plant, french beans, okra and broccoli. Tomato, mushroom, sweet potato, carrots and radish can be used in moderation. Although vegetables are low in fat but they are high in fiber. This is the reason why vegetables are a part of Indian Vegetarian Keto Diet Plan for weight loss. High fiber gives high satiety value to vegetables. It reduces the hunger pangs between the meals. Include at least 4 – 5 servings of vegetables. Cottage cheese and cheese contain negligible amount of carbs, because of which it has preference over milk and curd. Include 4 – 5 servings of milk products. Full fat milk products contain high fat, moderate protein and low carbohydrates. It is the major source of proteins and calcium for the vegetarians. It is a known fact, nuts are high in fats. It also contains appropriate amount of proteins and carbohydrates. You can include almonds, cashews, pistachio, walnut, brazil nuts in measured quantities. Consume ½ – 1 serving of nuts. All spices and herbs are allowed. Spices and herbs contain fewer carbohydrates. 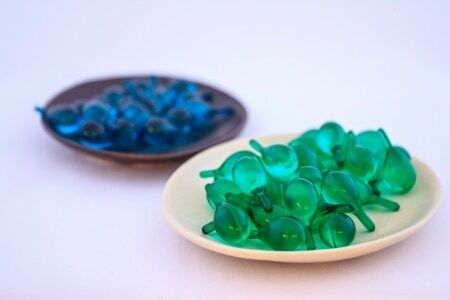 It also enhances the flavour of the food and makes the food readily acceptable. Soy milk are good options for proteins required in the diet. Processed soya contains moderate proteins and very less of carbohydrates. Include 1- 2 servings of soy products. Include ½ – 1 serving of legumes or dals. You need to consume almost 40 – 50 gms of oil. You can also include butter, cream or ghee in the diet. Coconut oil and olive are the best oils that you can use. Fruits fulfil the requirement of vitamins, minerals and fiber. Pear, avocado, musk melon, orange, lemon, strawberry,tangerine and other berries are good options to select. Include ½ – 1 serving of fruit in a day. Staying dedicated always works rather than being motivated in order to achieve your goals. Stay focused on your aim. Few careful modifications to original keto diet will work wonders for vegetarians too. Remember nothing is impossible. I love it. This is really a terrific website. Another amazing post, really loving your content:) I got one quick question for you. I’m really pumped about giving it a try. do you think its a good program? Do we need to do exercise along with the diet? Thank you for sharing great great articles on eating right. I am 35 year male. I am working in night shift. Can we have a vegetarian keto diet for night shift workers. Hi Rahul , i havent made one on this topic yet, but will do so soon. thanks for suggesting. hi mama i keep surfing ur blog for past few weeks by that i started following gm diet .but on 4th day i dint take milk as from my childhood i dont drink milk but i could she the reduction on 5th day i had 5 egg white and tomatoe and on same day i had 2 omlet and 2 egg york once after thati gained my wait my tummy bulgged i was depressed today im day 6 i still dint eat anything dono what to do n now i had few watermlon slice.my age 36 weight 64 height 5.1″.my idle weight is 52 kg.plz help me out. can you please tell me what your weight was on day 1 and on day 4th . 5th and current weight ? are you expecting your periods ? 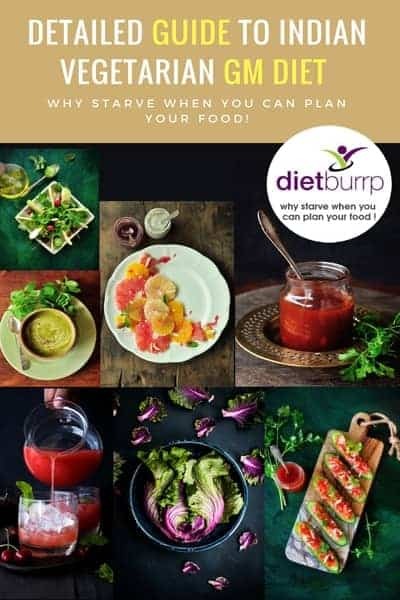 Hello, i want to buy dietburrp book for veg intermittent fasting. From where can i get..? Hi Akshay , we have emailed you all the information. Can we consume coconut water (i.e daabh) on Keto diet ? No. you can have other liquids.